For stars with convective outer layers, stellar magnetism manifests as dark starspots -- localized regions of stifled convection. Starspots affect measurements of fundamental stellar parameters, including temperature and radius, which lead to inaccurate estimates of age and mass. Additionally, starspots have been shown to mimic and obscure detections of planets. By imaging stellar surfaces, we begin to disentangle the signatures of stellar magnetism. The imaging efforts discussed here feature aperture synthesis imaging using interferometric data collected with the Michigan Infrared Combiner (MIRC) at Georgia State University's Center for High Angular Resolution Astronomy (CHARA) Array with sub-milliarcsecond resolution. We characterize active RS CVn binary systems and detect magnetic structures across the surface of the giant primary stars. We compare the results to simultaneous Doppler and light curve inversion imaging. The observed global regions of suppressed convection likely affect stellar parameter estimates by altering the structure of the photosphere. 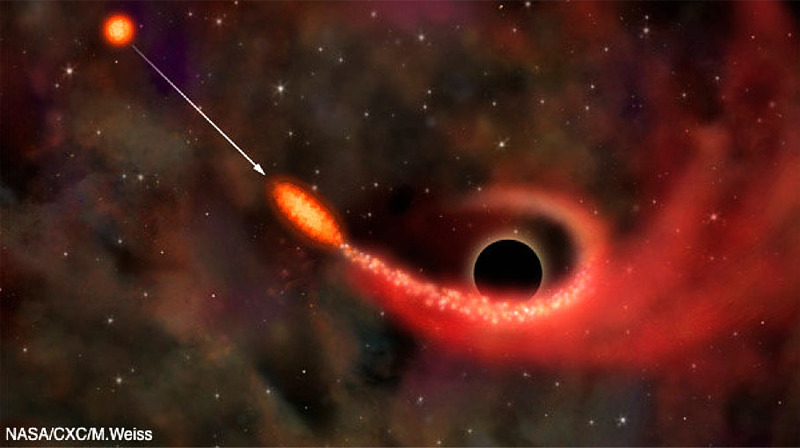 Extensions of this study will survey spotted stars in order to understand how stellar magnetism affects stellar parameters, impacts the evidence of companions and their characterization, accounts for long-term changes in the flux of active stars, and differs from the Sun for stars with large convective envelopes. Post-starburst (or "E+A") galaxies are in transition between star-forming galaxies and early-types, and represent a clear path for galaxies to transform from star-forming to quiescence. Many show signs of a recent galaxy-galaxy merger and a newly-evolved stellar bulge, and most have LINER-like emission, which may indicate low luminosity AGN activity. Thus, the study of this short-lived phase of galaxy evolution can address the connections among mergers, star formation history, and the evolution of the nucleus as a galaxy evolves onto the red sequence. Surprisingly, we have discovered that many these galaxies have significant reservoirs of molecular gas, yet low dense gas fractions. We have also found that post-starburst galaxies host a disproportionate number of Tidal Disruption Events, in which a star is accreted onto the black hole. The recent starburst in these galaxies allows us to put strong constraints on the details of their recent star formation histories, and to place them on a timeline post-burst. I will discuss these results and other new work detailing how their stellar populations, gas content, and black hole properties evolve. Relativistic jets, i.e., collimated outflows of plasma traveling with speeds approaching the speed of light, are ubiquitious in the Universe. They are unique laboratories for studying the physics of magnetized plasmas, particle acceleration, and radiation processes in extreme conditions that can never be achieved with terrestrial experiments. 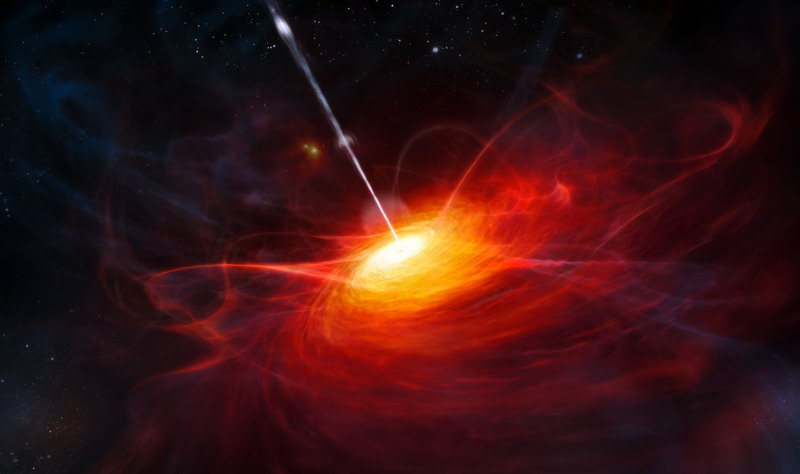 Some of the most powerful astrophysical jets are those emerging from the centers of active galaxies (AGN). It is commonly accepted that AGN jets can accelerate particles to ultra-relativistic energies which then radiate up to TeV energies. Yet, there are many unresolved issues with this well established paradigm: How is the jet energy converted into radiation? Are the radiating particles electrons or protons? Where and how are these particles accelerated? In this talk, I will discuss how we can combine multiple messengers, such as photons and neutrinos, with state-of-the-art numerical simulations to obtain insights into the physical processes operating in relativistic jets. How can new approaches to quantum fields illuminate astrophysics on all scales? The discovery of the Higgs boson reinforces the possibility that other similar, scalar particles may exist in nature and could drive cosmological inflation. In this talk, I will discuss one such dark matter and sometime inflaton candidate, the axion. 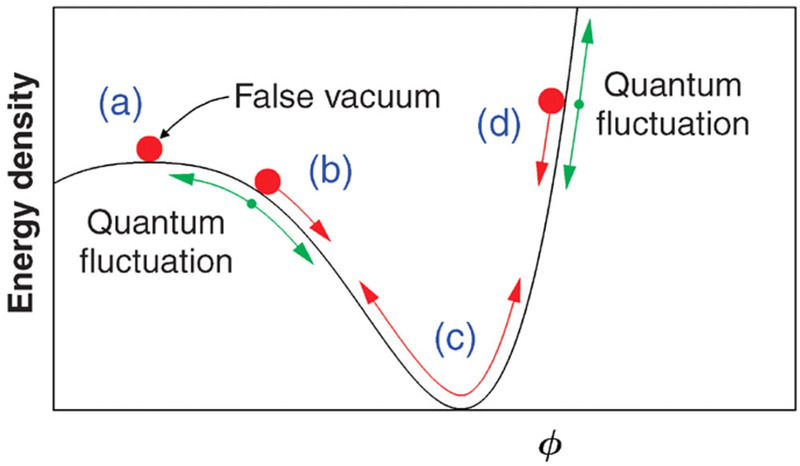 I will talk about the increasingly popular claim that dark matter axions form an exotic state of matter called a Bose-Einstein condensate and my own work on this idea. This unique intersection of early universe cosmology with an idea from atomic physics is but one example of the exciting ways in which we are still exploring the dynamics of established and proposed particles in the early universe, especially those that may drive inflation. Thus I will also describe efforts to understand different inflationary models through the lens of reheating -- particle production at the end of inflation -- and how techniques developed for this work can be applied in other arenas such as studying modified gravity. I will discuss how these ideas make contact with data from direct detection experiments and astrophysical observations, and my participation in the planned space missions STROBE-X and eXTP. 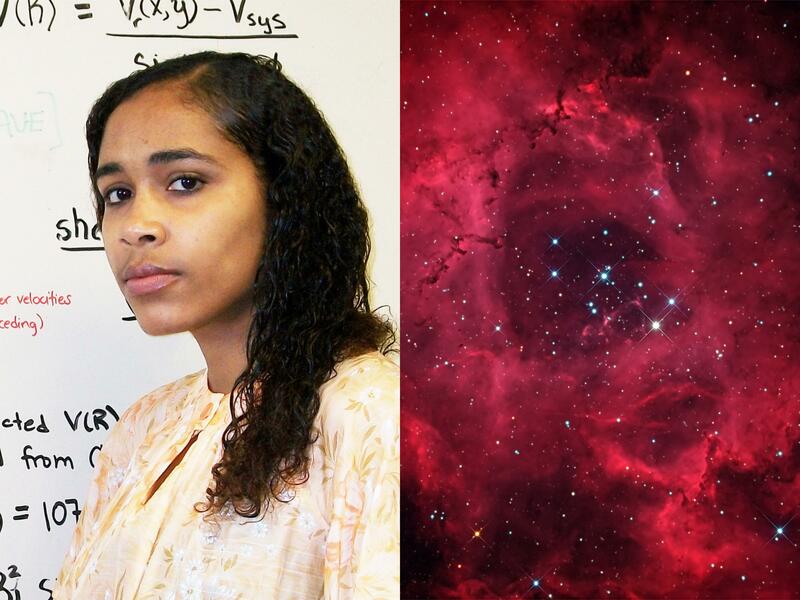 Cosmology in the next decade will be driven by data. Exploiting the information one can extract from the ongoing and upcoming large surveys will give us the power to stress-test the LCDM model with unprecedented precision and open up windows for new physics. In this talk I will present some of our work in the Dark Energy Survey Collaboration and the Large Synoptics Survey Telescope Dark Energy Science Collaboration, to analyse state-of-the-art galaxy survey data as well as getting ready for the next generation of data. I will focus on topics surrounding weak lensing analyses, including cosmology from 2-point functions, generating weak lensing mass maps, and measuring the mass profiles at the outskirts of galaxy clusters. 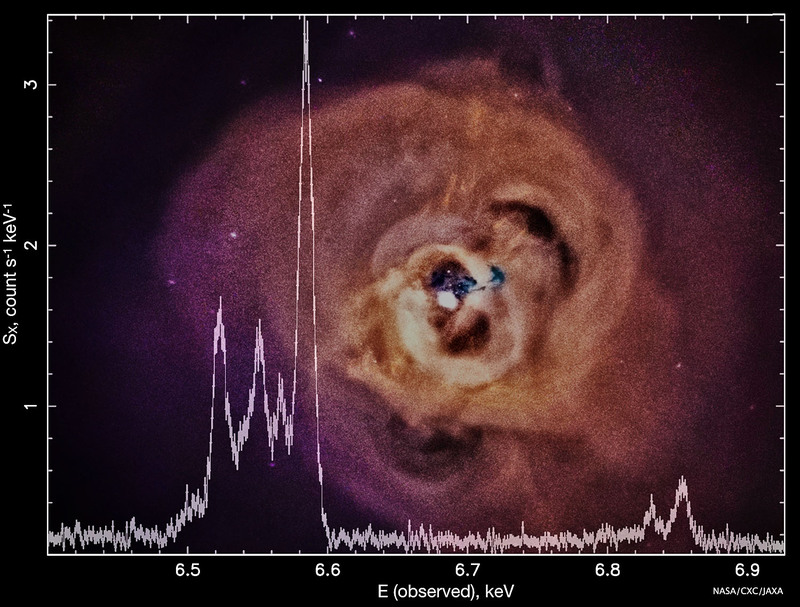 X-ray observations of hot gas in galaxy clusters revealed a variety of physical processes occurring on a broad range of spatial scales. Studying the physics of these processes is important for cluster cosmology, understanding the evolution of the most massive galaxies and testing plasma kinetic theory. The advancement in observations and theory led to significant progress in the field over the past decade. However, despite the progress, many important questions remain poorly understood. What are the properties of turbulence and bulk motions of the gas? How valid is the assumption of hydrostatic equilibrium and how strong is the mass bias? How is the AGN-injected energy thermalized in the cluster cores preventing vigorous star formation? How are non-thermal electron accelerated and what is the origin of radio halos? In my talk, I will discuss recent progress that has been done to resolve these problems. In particular, I will talk about gas velocity measurements and the equation of state of gas perturbations in cluster cores. 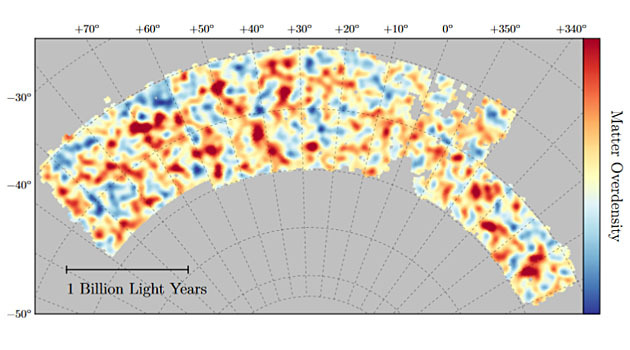 Both provide interesting insights about the physics of radio-mode AGN feedback. I will highlight recent results from the Hitomi observatory. Finally, I will discuss current efforts to directly measure the effects of magnetic fields and plasma instabilities on the hot gas as well as future perspectives in the field. Observations of exoplanets to date have used the Hubble and Spitzer Space Telescopes to reveal exotic exoplanet atmospheres. Substantial resources have been dedicated to characterizing the handful of planets with radii between Earth's and Neptune's -- for which we have no counterparts in the solar system -- that are accessible to current telescopes. 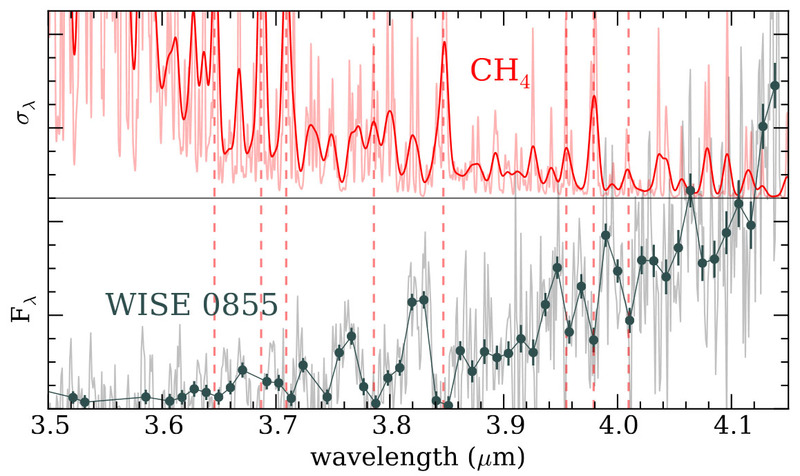 Observations of their transmission spectra reveal a diversity of worlds, some shrouded in clouds and others with molecular features. 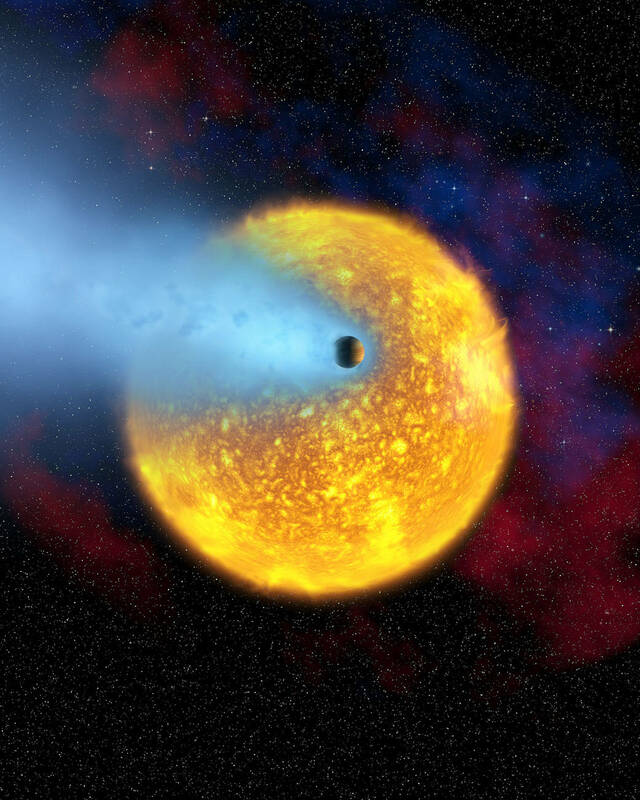 I will discuss the types of clouds and hazes that can obscure transmission spectra, and show the effect that these thick hazes have on the thermal emission of small exoplanets. I will discuss some of my plans for new observations during the first cycle of JWST to measure the thermal emission of these planets. The new frontier of exoplanet atmosphere studies is characterizing the atmospheres of planets more familiar to Earthlings: cold gas giants and temperate Earths. I will discuss my current work to reveal the atmosphere of a cold free-floating giant planet, and my plans for detecting a host of interesting molecules in its atmosphere with JWST. Furthermore, we will soon be able to access Earth-sized, temperate worlds for the most favorable 3 systems orbiting the small stars. I will discuss the recent discoveries of Earth-sized planets around bright M dwarfs and how we might use JWST to detect their atmospheres. Last, I will explain how we might detect oxygen and other molecules in these terrestrial atmospheres in the coming years using ground-based telescopes including the GMT.